The Lions have been proud to support the Arthur C. Luf Children’s Burn camp since 2005. The camp, located in Union, Connecticut, helps severely burned youngsters from 8-18, providing them with a week of fun, free of worries about their scars, both physical and emotional. The camp is manned by volunteers, mostly firefighters and medical personnel, who donate their time, expertise and love to this invaluable effort. The majority of the proceeds go to support the work of the Arthur C. Luf Childrens Burn Camp. 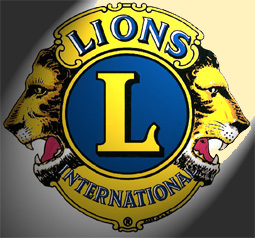 The balance will help the Lions to support programs for vision, health and for those in need. The Flatland Lions are a 501(c3) Charity.